Ar Rum 30: 21. And among His signs is this; that He created for you wives from among yourselves, that you may find repose in them, and He has put between you affection and mercy. Verily, in that are indeed signs for a people who reflect. An Nahl 16: 72. And Allah has made for you mates of your own kind, and has made for you, from your mates, children and grandchildren, and has granted you good provisions. Do they then believe in false deities and deny favour of Allah. These verses of the Noble Quran draw at least two purposes of marriage; companionship and procreation. Marriage allows a man and a woman live together in peace and tranquillity enjoying each other’s company. Marriage is a lawful means to fulfil the basic biological instinct to have sexual relation. Sexual relation outside marriage tie is a major sin but when it is done within the institution of marriage, the reward is like giving charity. Through the fulfilment of this biological instinct Allah grants them children that will continue the mission of human’s creation as ‘khalifah’, representing God on the surface of the Earth to look after this planet. Islamic law has prescribed detailed rules not only the rights and the responsibilities of husband and wife, but also of their offspring. "Marriage is my sunnah. Whosoever keeps away from it, is not from me." "O you, young men! Whoever is able to marry should marry, for that will help him to lower his gaze and guard his modesty." Marriage is an ‘ibadah because it purifies husband and wife, their offsprings and the community. It protects Muslim men and women from committing things which will displease Allah. The Prophet considered marriage for a Muslim as half of his religion because it shields him from promiscuity, adultery, fornication, homosexuality etc., which ultimately lead to many other evils like slander, quarreling, homicide, loss of property and disintegration of the family. According to the Prophet PBUH, the remaining half of the faith can be saved by Taqwa. 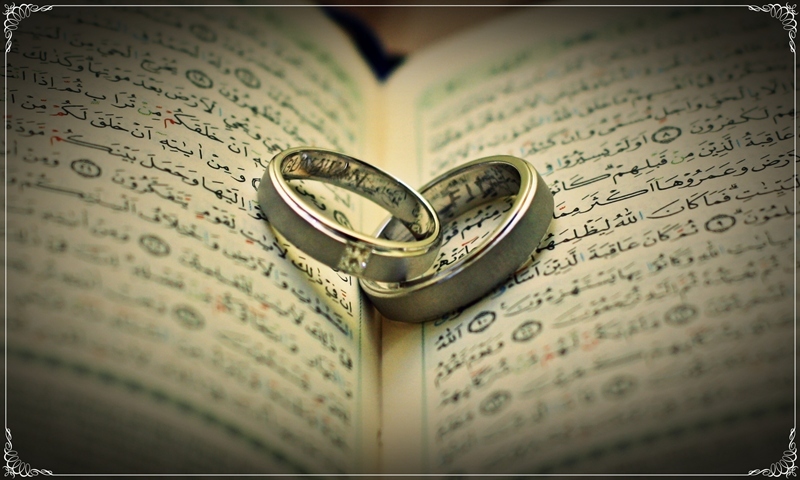 Studies of Quranic verses and the traditions of the Prophet PBUH clearly show that marriage is compulsory (wajib) for a man who has the means to easily pay the Mahr (dowry) and to support a wife and children, and is healthy, and fears that if does not marry, he may be tempted to commit fornication (Zina). It is also compulsory for a woman who has no other means of maintaining herself and who fears that her sexual urge may push her into fornication. But even for a person who has a strong will to control his sexual desire, who has no wish to have children, and who feels that marriage will keep him away from his devotion to Allah, it is commendable (Mandub). There are slight differences amongst the school of thoughts. According to the Maliki madzhab, for example, under certain conditions it is obligatory (fard) for a Muslim to marry even if he is not in a position to earn his living. These certain conditions are; (1) if he fears that by not marrying he will commit fornication (Zina), (2) if he is unable to fast to control his passions or his fasting does not help him to refrain from Zina, and (3) even if he is unable to find a slave girl or a destitute girl to marry. The Hanafi madzhab considers marriage as obligatory (fard) for a man if; (1) he is sure that he will commit Zina if he does not marry, (2) he cannot fast to control his passions or even if he can fast, his fast does not help him to control his passion, (3) he cannot get a slave-girl to marry, and (4) he is able to pay the dowry (Mahr) and to earn a lawful livelihood. 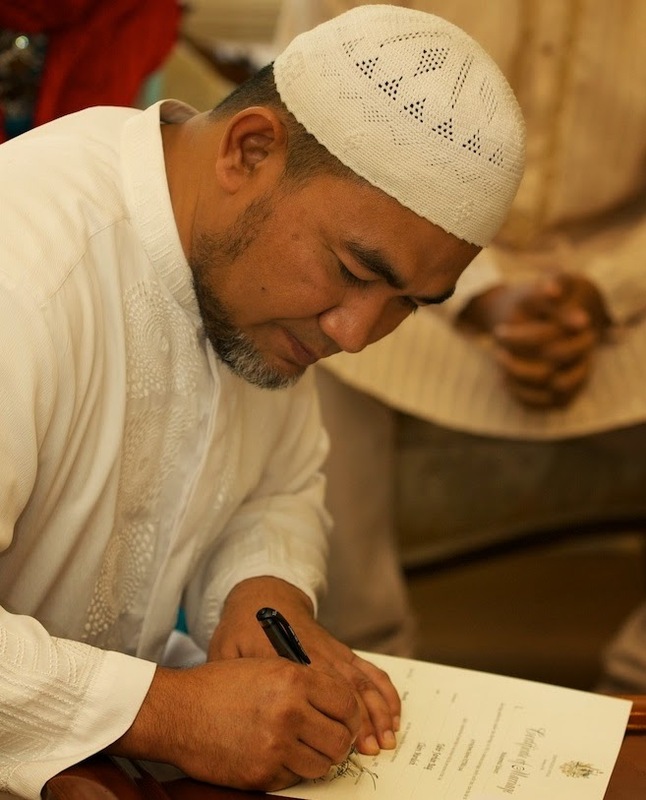 Marriage is forbidden (Haram) to a man, according to the Hanafi school, if he does not possess the means to maintain his wife and children or if he suffers from an illness, serious enough to affect his wife and progeny. It is not desirable (makruh) for a man who possesses no sexual desire at all or who has no love for children or who is sure that marriage will cause adverse effect to his religion. Wallahu a’lam, Allah knows best.